Hello there and Happy Easter, if you celebrate! I apologize for skipping Wishlist Wednesday this week, but I just started back up with school and needed a break to readjust to the class life. Anyway, today I wanted to bring you a special review comparing a few options of micellar or cleansing waters. If you are unfamiliar of what this type of product is, it is a multipurpose skincare solution which removes makeup and cleanses the skin. Some formulas also claim to tone, moisturize, or balance the skin as well, depending on the brand of the specific product. 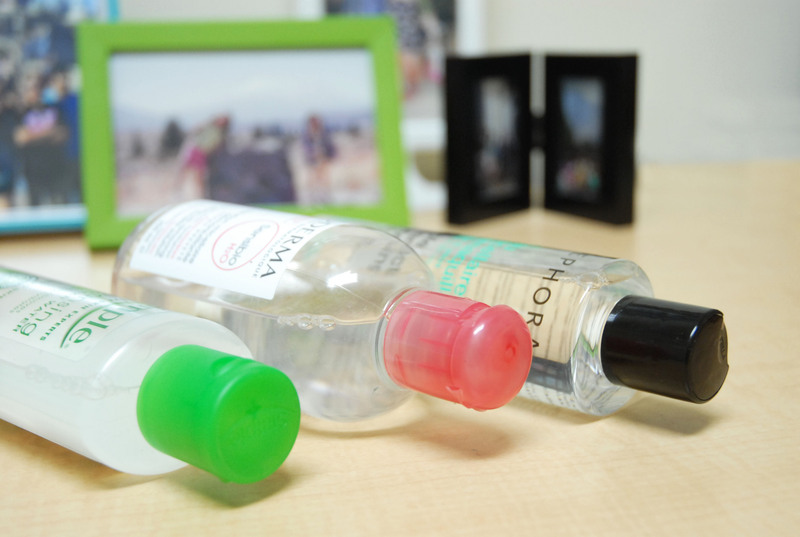 Micellar waters also have a variety of uses. They follow up well after a cleanser or makeup wipe to remove those last stubborn bits of makeup, are convenient on long nights when you just need a quick-fix, or can be used as a refresher after waxing or a facemask when classic cleansing would be too harsh on the skin. 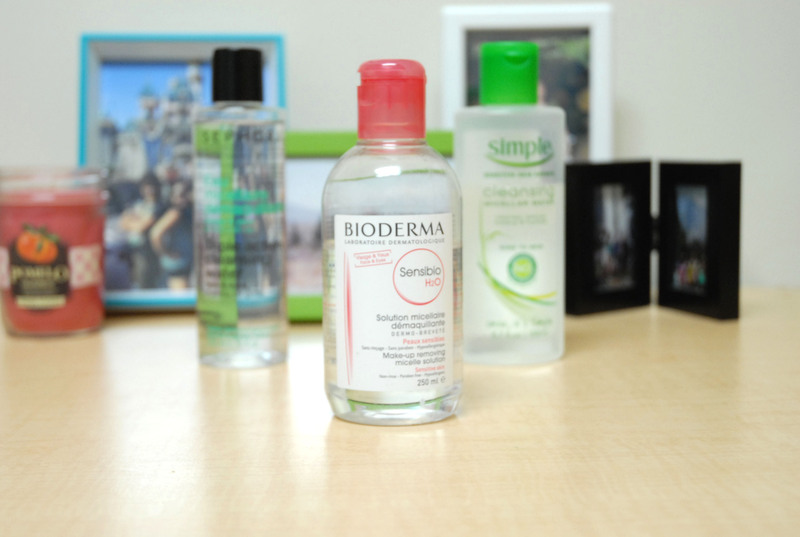 Of course the first contender is arguably the most well known and loved micellar water in the beauty community, Bioderma. 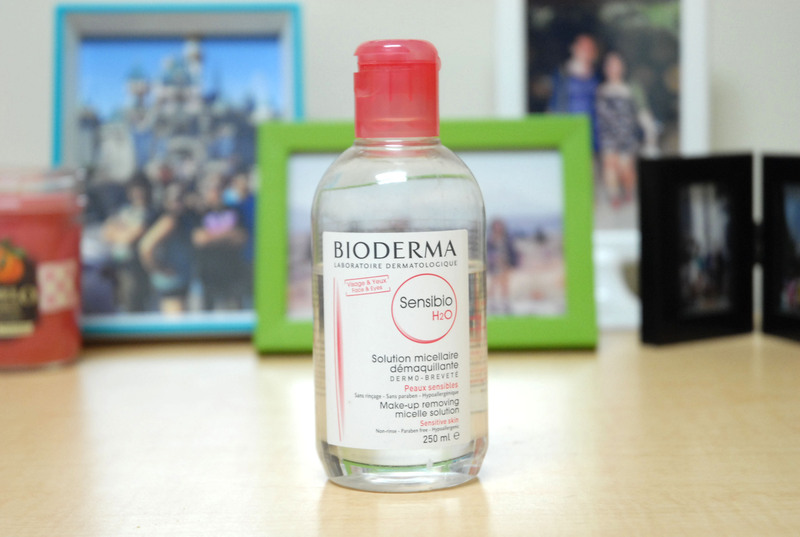 Bioderma is a French product and probably one of the original micellar solutions that were originally only widely available in Europe. I gave a pretty thorough review on this product in my Winter 2015 Empties post, but here is a more detailed breakdown of the product. Bioderma is paraben free and also hypoallergenic. It is also free of added fragrances and parfums, but it does have a scent which comes from the cucumber extract and other ingredients already in the product. There is 250 ml (8.5 fl oz) in this bottle, the largest amount between these three options. Bioderma also comes in a variety of other sizes including a large 500 ml size and a mini 100 ml size. There is also an updated 500 ml package that comes with the pump top applicator where you can place the cotton pad on top of the nozzle and push down to dispense the product, similar to the alcohol and makeup remover dispensers around Sephora. French skincare has much stricter standards about what ingredients can be used and often contain far less harmful and dangerous chemicals than American skincare. When I originally started using this product two years ago, the easiest way to get a hold of it in America was to have a friend going to Europe bring it back for you or pay upwards of $60 for a 250 ml bottle online. It has since become easier and more widely available on Amazon but is still not quite as cheap as it would be in Europe. About 3 months ago, this bottle would have cost around $27 online but it is currently around $17 on Amazon (including shipping). My friend bought this bottle for me for £9.99 in England last summer which is equivalent to $14.91 in the US. Two summers ago, my friends bought my 500 ml Créaline bottle in France at a pharmacie for around €16, or $17.43 US. The pound to dollar comparison is fairly minimal, but the price in France is unbeatable, at double the amount for almost the same cost. It is also the most expensive option overall between these three. This is the Simple Cleansing Water which hit the drugstores at the beginning of this year. Ingrid from Missglamorazzi on YouTube has raved about this product recently, but here are my thoughts. The bottle claims to be “free of artificial perfumes or dyes and harsh chemicals (that can upset your skin)”. Averaging out, the EWG scores of the ingredients, the hazard score is around a 2. It is widely available at the drugstore and easy to find. The price is only $6.99, the cheapest out of these three options. It is so affordable that I would recommend giving this a go, even though it didn’t work the best for me, since it is so cheap, you wouldn’t be losing much. This contains DMDM Hydantoin, a preservative which is linked to allergies, irritation, and immunotoxicity and a high hazard ingredient. Only contains 198 ml (6.7 fl oz) of product, the least amount among the three. 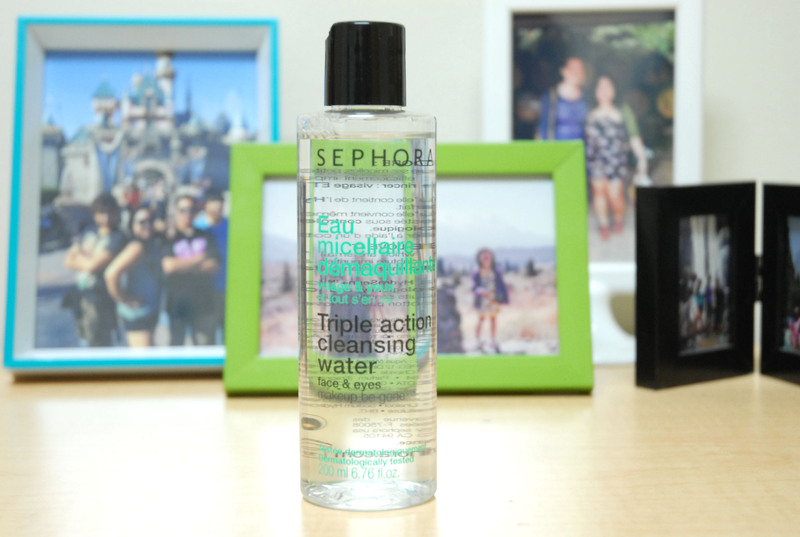 Finally, I have the Sephora Triple Action Cleansing Water. I picked this one up per recommendation of Fluer DeForce on YouTube who claims to prefer it to Bioderma. 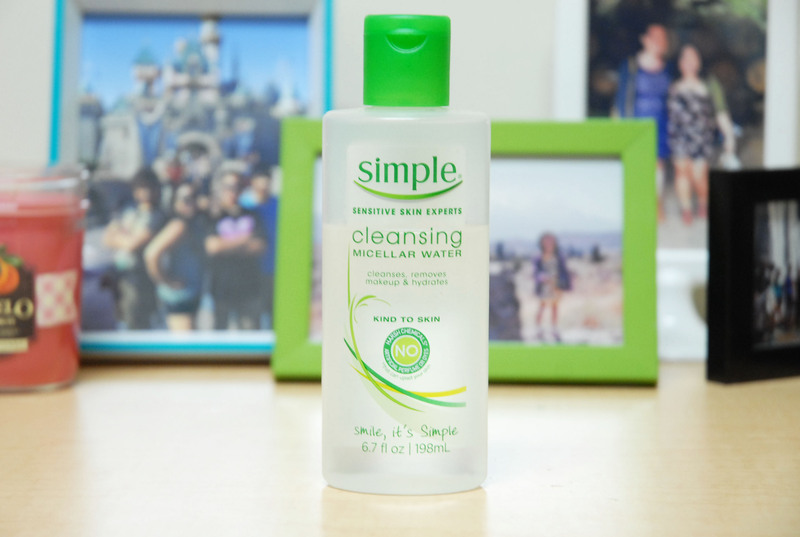 This cleansing water is paraben, sulfate, and phthalate free and scores around a 2 by EWG averages. The bottle claims the product is dermatologically and ophthalmology tested for comfort. Contains Sephora’s own HydroSen+, an ingredient designed to be more hydrating than hyaluronic acid. Contains fragrance which holds a high hazard as it is very vague and often can be irritating. Costs $12 for 200 ml (6.8 fl oz) of product. However, the repackaged version now only contains 147.7 ml (5 fl oz) of product at the same price. That is around .08¢ per ml, compared to Bioderma at around .06¢. General Consensus: Overall, I still prefer Bioderma to all these alternatives, but they are not bad products individually. If I hadn’t tried Bioderma first, I probably would have been very content with the Sephora version. 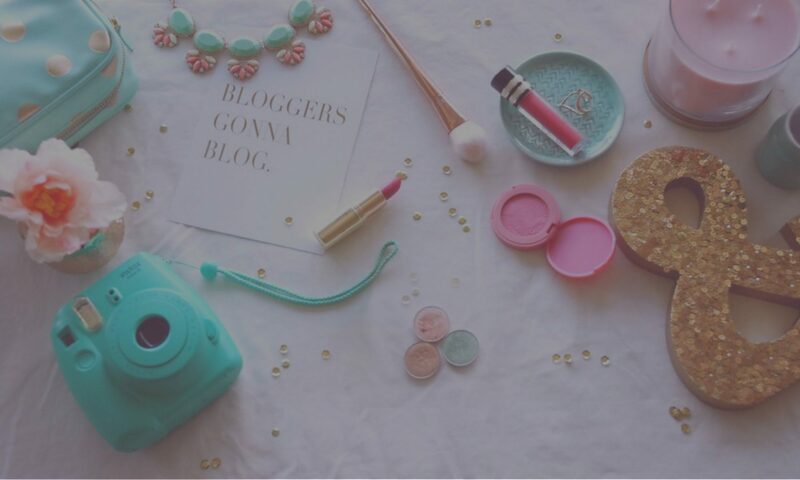 Neither of the alternatives are exact dupes, but they are worth taking a look at if you would not like to be more spendy and buy Bioderma. I hope you enjoyed this week’s post and be sure to stay in touch using the social media links below! *EWG is a database where you can search through 68,000 products and see their health hazard based on a score which is determined by the amount of hazardous ingredients in the product. 0-2 is a low hazard, 3-6 moderate, and 7-10 high. You can also look up any confusing chemical ingredients individually and see a score based on that ingredient. I could not find these specific products in the EWG database so I input the ingredients in each product individually and averaged out the scores for the ingredients to make an estimate. This is such a thorough review and gave me so much more information than I even thought I wanted! I really appreciate all the work put into this post–super helpful! Thanks! I’ve heard good things about this bioderma product! Going on my wish ♥ list now.